This week, we will cover stocks in Group 4 which could potentially be impact by the Abolish Highway Tolls. Under Promise 6 of the PH manifesto, the new PH government has vowed to abolish tolls as they view these as unfair monopolies and concessions. 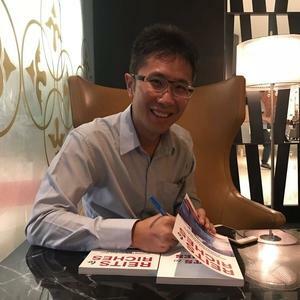 The PLUS and MAJU Holdings concession were specifically singled out in the manifesto as examples of BN concessions to these private enterprises resulting in oppressive prices of tolls. According to the details in PH’s manifesto, they will over the course of their term in office, review all highway concession agreements and renegotiate them to obtain the best value for money for the citizens with the ultimate aim of taking over and abolishing the tolls gradually. Maju Holdings was the concessionaire to build and operate the Maju Expressway (MEX) that links MEX links Kuala Lumpur with Cyberjaya and Putrajaya. PLUS Expressway Bhd is the largest highway concessionaries or build–operate–transfer (BOT) operator company in Malaysia. Among its flagship highways are the North-South Expressway and the Malaysia-Singapore Second Link Expressway. It is also a substantial shareholder in the electronic toll collection systems in Malaysia including the Touch ‘n’ Go and Smart TAG systems. 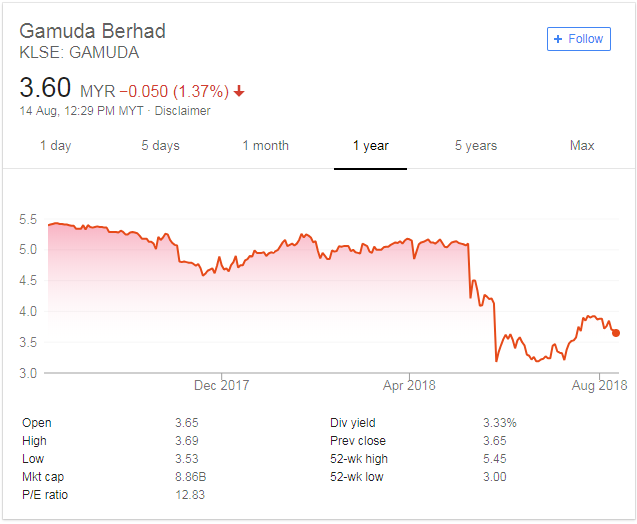 PLUS is a member of the UEM Group Bhd, a developer and construction firm wholly owned by Khazanah Nasional Bhd which is the sovereign wealth fund of the Government of Malaysia. Both Maju Holdings and PLUS are currently privately owned and not traded on the Bursa Malaysia stock exchange. 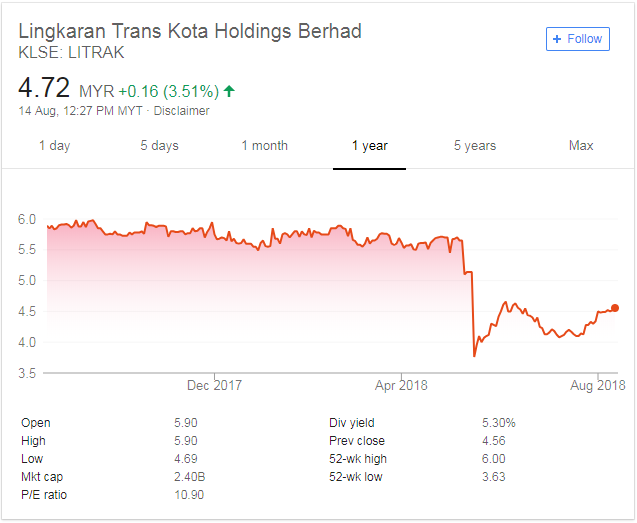 However, another company Lingkaran Trans Kota Holdings Bhd (LITRAK),also a highway concessionaire and significantly owned by Gamuda Bhd (GAMUDA), is publicly traded. LITRAK was the builder and operator of the Damansara–Puchong Expressway (LDP) and Sprint Expressway. The LDP links the major townships of Damansara and Puchong while the Sprint highway is one of the major arteries and busiest expressways in the Klang Valley. Both companies had their stock prices hammered severely after the elections but has sense recovered somewhat over the last few weeks. The PH Government promised a fair compensation to the affected companies including LITRAK. At this moment, there are scant details with regards to how companies will be compensated and markets are in general dissatisfaction. Perhaps the recent sell-down was overdone? 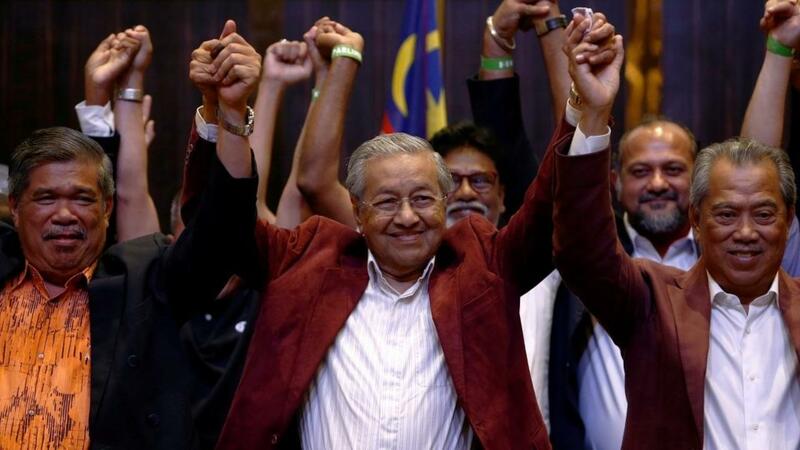 In our previous articles on the Malaysian GE14, we discussed the results of the election and the immediate impact on the markets as well as the potential stocks directly impacted by the leadership change, review of the megaprojects and the removal of GST. 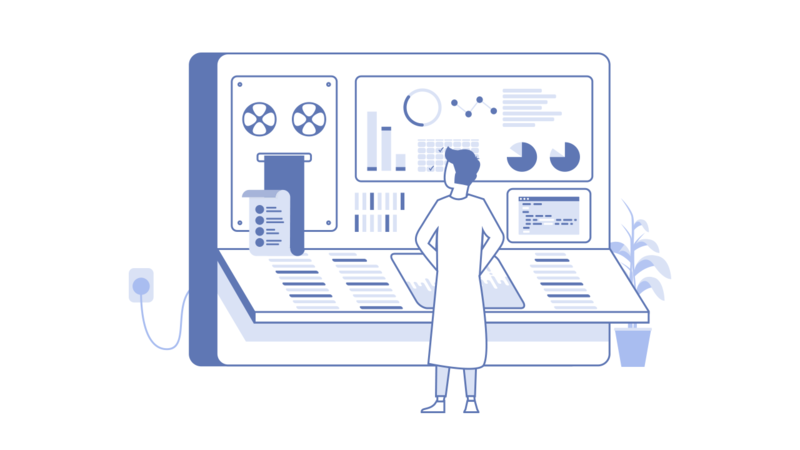 Do catch this article if you haven't done so!